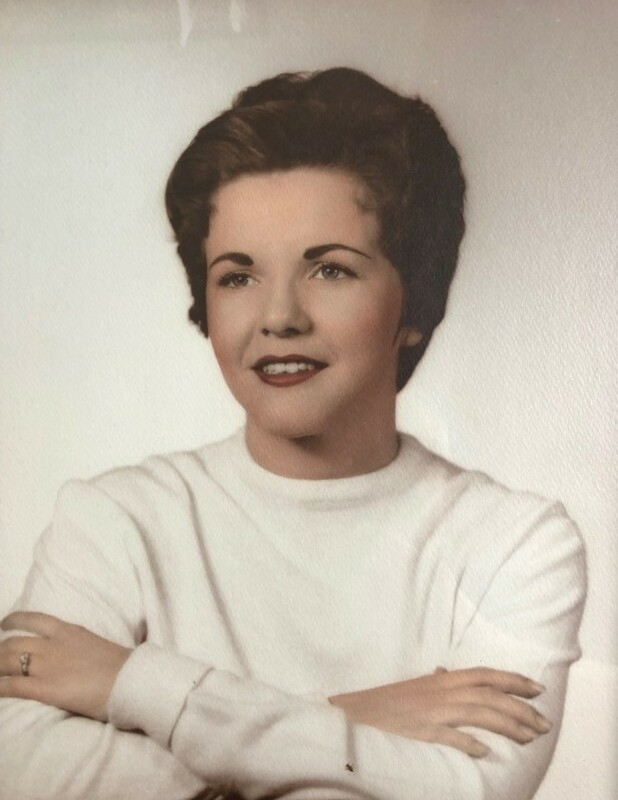 Audrey Pulley Keller, 80, of Sneads Ferry, formerly of Henderson, was called by her Lord on Thursday, April 11, 2019 at New Hanover Regional Medical Center. Born on May 31, 1938 in Henderson, she was the daughter of the late Charles Douglas and Christine Odell Pulley. She was a very warm and caring person whom was loved by all. She raised two wonderful children and kept everything smooth during her Marine husband’s many deployments. She was very well read and enjoyed her favorite tv show, Jeopardy, never missing a program. Surviving are her husband of 59 years, Col William H. Keller, III, USMC (Ret); her two children, William H. Keller, IV of Ellicott City, MD and Gabrielle McCusker of Valrico, FL; and five grandchildren, Rachel, Rebecca, Kyle, Kristen, and Joshua. The family will receive friends Tuesday evening from 5 pm until 7 pm at Jones Funeral Home, Jacksonville. A funeral service will be at 10:30 am on Wednesday, April 17, 2019 at Sneads Ferry United Methodist Church with Reverend Robert Licht officiating. Burial will follow in Coastal Carolina State Veterans Cemetery. Guests are invited to return to the church following the committal service for refreshments.